Power Query lets you perform a series of steps to transform your messy Excel data. And if you make a mistake, it’s very easy to Delete Steps Until the End! Let’s say you’re deep in thought, creating multiple steps, then all of a sudden you realized midway some of the steps were incorrect. 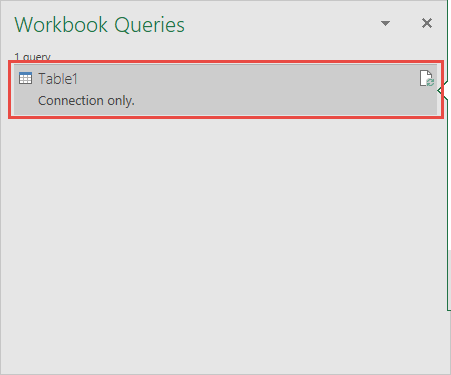 Our sample Power Query steps removes rows from our table, and we want to undo those steps! 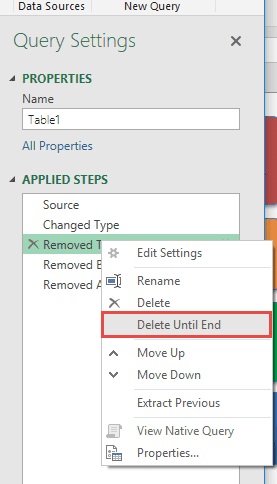 Right click on the Step #3 and select Delete Until End. The steps are removed, and you can see your data is now restored!